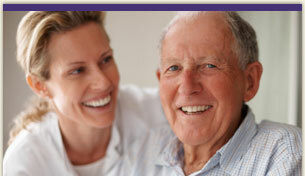 Our physicians and nurses bring years of healthcare experience. 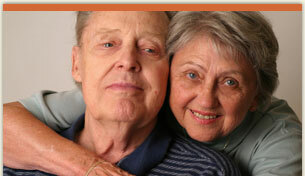 They are dedicated to end-of-life care. If you are living with a terminal illness, caring for a loved one who is gravely ill, or grieving the impending loss of someone close to you, Preferred Hospice can help you. We provide support with our compassionate medical, emotional and spiritual care to people of all ages who are coping with end-of-life challenges. At Preferred Hospice, we know each day is a gift. When quantity of time is no longer possible, our focus is quality and making the most of the time that remains. We’d like to help you celebrate the life and the relationships that have made every day special. Preferred Hospice is dedicated to providing the highest quality of care to patients and families dealing with advanced illness, while honoring human dignity and personal choice. 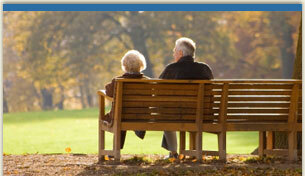 We offer comfort, strength and compassion to every individual as they fulfill life’s journey. Our mission is to have a positive impact on the lives of those we service, inspire through example, and encourage celebration of life. We will assist with emotional peace of mind and both physical and spiritual healing.